Showing recent results 2431 - 2445 of 4486 products found. This machine is used to simulate the badminton (or tennis) racket hit by the ball to check the ball’s rebound speed then evaluate the elasticity of its web. 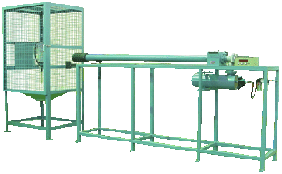 This instrument is mainly used for paperboard peel strength of paperboard, test paperboard test piece, energy absorbed by a certain angle and weight impact, and shows the strength of peeling between paperboard layers. Put specimen of dyeing article into testing cup in accordance with specified temperature and time undergoing washing and drying then compare with grey scale to evaluate its washing firmness. Fix the badminton racket at the position of 110mm distance to the top of frame by two supports.And take the top of frame 520mm from grips edge. Then supports frame to the point what the curvature radius is 8mm. And put the weitht to the another frame way. After the one minute. Checking the racket bending degree. Simulates different stress situations when people sit in different positions of the toilet. 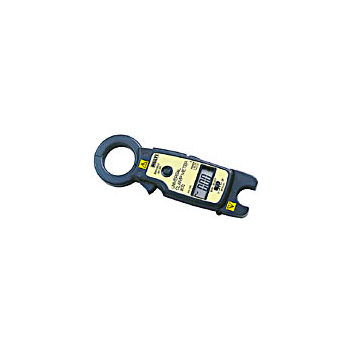 It uses electronic SENSOR to sense whether the test piece is damaged and the actual number of tests, and records the actual number of tests by electronic digital counter. However, if the test piece is destroyed or the test piece reaches the set number of times, the microcomputer will immediately notify the machine to stop. 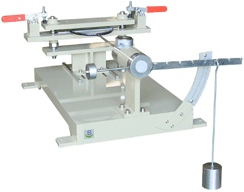 This machine is a special equipment for plane forward and reverse bending test of steel bars. The technical parameters and indicators of the equipment meet the requirements of [YB/T5126-2003 steel bar bending and reverse bending test method for reinforced concrete]. 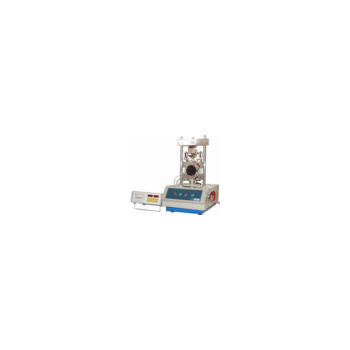 This product is widely used in steel mills and construction units to test the positive and negative bending properties of threaded steel bars. 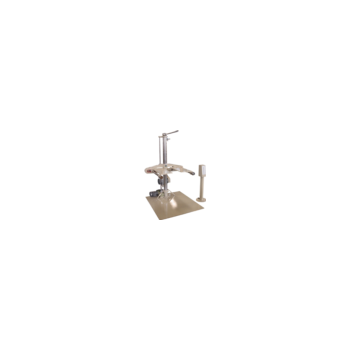 It simulates the drops/falls of the finished products with the evaluate its damage degree. All the rhombohedrons, angles and faces of the package container can be tested. Place the specimen in positon and bend it repeatedly until it breaks. Record the bending times. 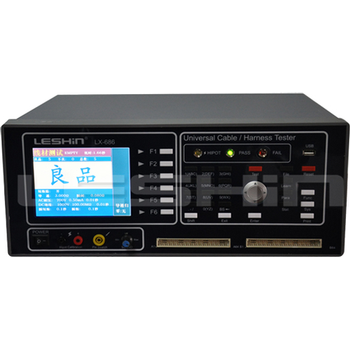 This device is suitable to test thin leather. 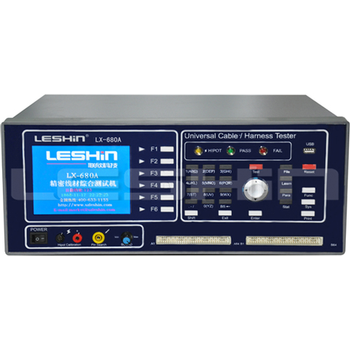 It's appropriate to testing the resistant properties of all sorts of materials such as tensile force, tearing force, peel force, adhesive force, etc. This instrument is suitable for determining the stability and flow rate of thermal stability and resistance to plastic deformation of asphalt mixtures. 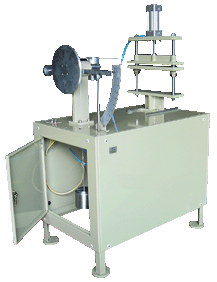 It provides accurate basis for the composition ratio design of asphalt mixture; the machine automatically loads and automatically draws the load and deformation of the test piece. The instrument has the characteristics of simple operation, high measurement accuracy and high degree of automation. Suitable for traffic engineering, universities and research departments.